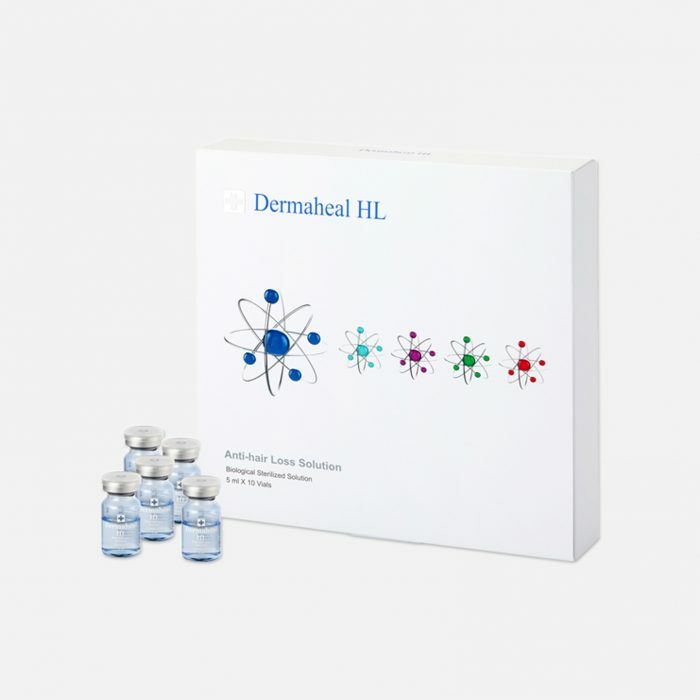 Dermaheal HL Anti-Hair Loss Solution Salon Pro Condition : Brand new Quantity : 5 ml x 10 vials / set Expiration Date : 1-2 years after manufacturer ** I will declare Under Value on package. 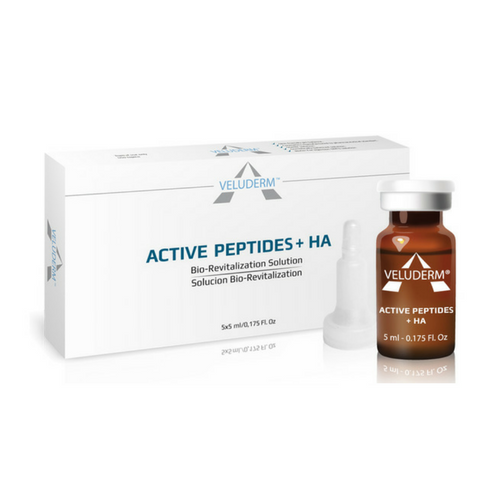 ** Professional Peptide treatment for hair can help restore thinning hair and help promote hair regrowth and it is safe for both men and women. 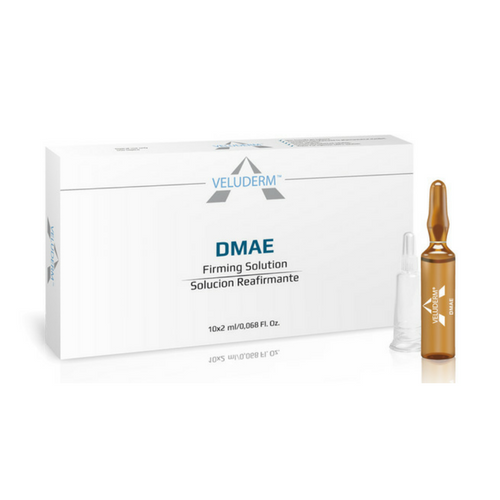 Our HL formula replaces the vitamins and minerals, which the body loses with aging and stress and delivers nutrients to improve the tissue environment and help to stimulate hair growth, improve blood flow reviving the hair follicles.